Research has shown time and again that culture is a leading factor today’s job candidates are looking for. According to a LinkedIn report, 70% of professionals in the U.S. today would not work at a leading company if it meant they had to tolerate a bad workplace culture. 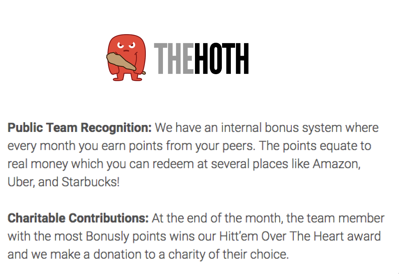 Investing in employees by adopting recognition programs can not only help you create a great company culture, but also influence a team’s sense of purpose, level of engagement, and morale. Bonusly customers prioritize investment in recognition because they see returns in culture, happiness, and other areas, including recruiting top talent. You can amplify the value of Bonusly as part of your culture by making sure that potential candidates know about it. When you talk about your culture — whether with candidates, employees, or otherwise— do you talk about the role that recognition plays? 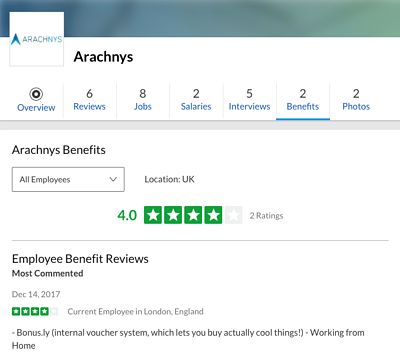 Talking about Bonusly as an employee perk and as the tool that supports your recognition-rich culture will have a big impact on everyone’s understanding of what makes your company great. 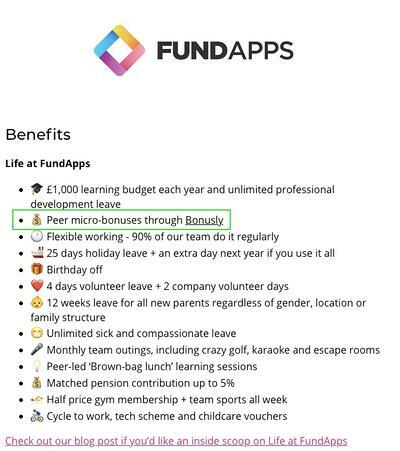 Add Bonusly to the list of benefits in your job descriptions to distinguish your organization from companies with standard lists. Mention Bonusly on your Careers or About Us pages to emphasize your recognition-rich culture and the robustness of your company benefits. Bring up Bonusly during your interviews with candidates. 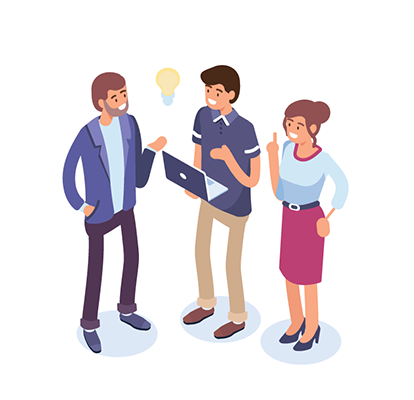 For example, when they ask about the company culture, use Bonusly as an example to show that your company invests in the employee experience. After the hiring process is over, show new hires that your focus on culture is real. Get them started with your culture tools right away so that they can see firsthand how these tools are embedded in your day-to-day activities. Include an info sheet about Bonusly in your new-hire onboarding materials so that your new hires understand that it’s an essential tool. To download the above info sheet in PDF format, click here. 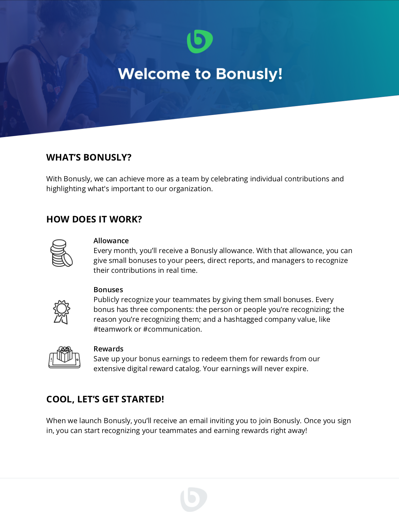 You can also use Bonusly to give out welcome bonuses, which can be your standard practice to introduce new team members to your organization and encourage everyone to help welcome them. 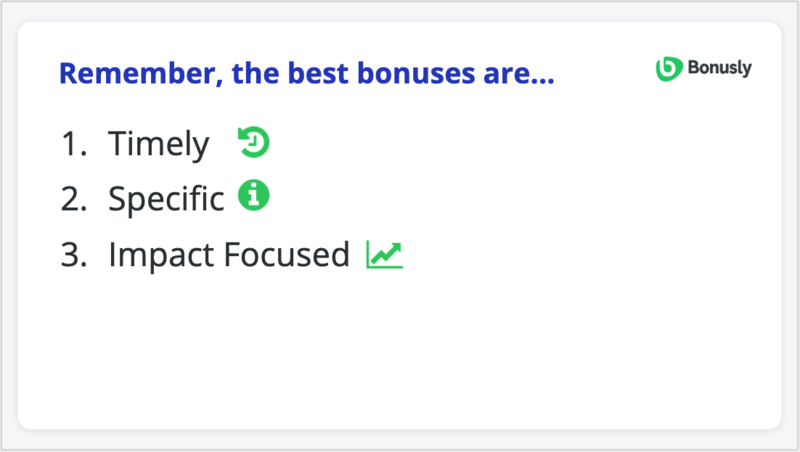 Bonusly will help new hires understand your company values by seeing examples of those values in action in your recognition feed. In addition to websites, today’s candidates judge companies by their social media presence and reviews. Show that culture is truly important to your company by featuring it across all your social channels! Post about Bonusly from your company’s and your company's leaders’ social profiles, including LinkedIn, Twitter, and Instagram. By doing so, you’ll demonstrate that your leaders believe in the importance of strong company culture. 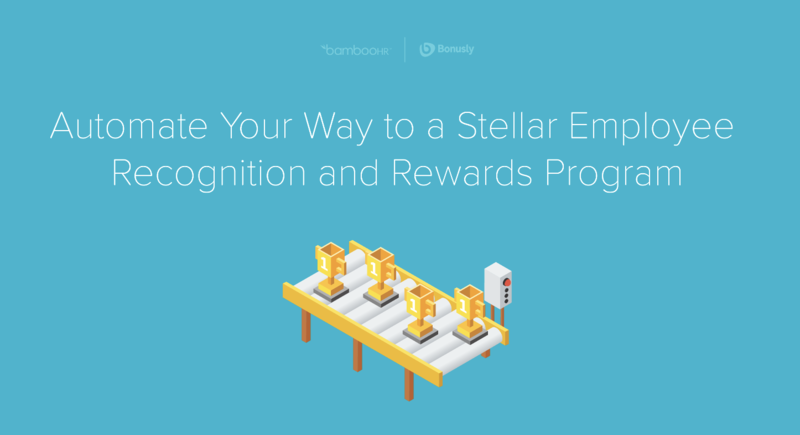 Encourage employees to share their Bonusly achievements and the rewards they've redeemed points for on social media to show how Bonusly is an engaging platform that everyone participates in and appreciates. Another great place to show candidates that culture matters to you is on your Glassdoor profile, which many candidates look to for the “real” scoop on the company. 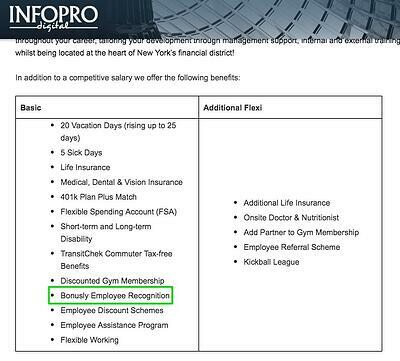 Consider encouraging employees to add company benefits like Bonusly to your profile. Wouldn’t you love to have candidates flocking to apply to your positions because they’ve already heard so much about your great culture? By talking about your focus on culture in a variety of public forums, you’ll start to create widespread understanding of your company as a great place to work. Think of these steps as your long-term, strategic approach to establishing your company as an expert and role model in the company culture space. Do press interviews about culture to establish your company and HR team as thought leaders. Mentioning Bonusly is a great way to talk concretely about your culture efforts. As a bonus, these interviews will also spread awareness of your company to potential customers. Talk about Bonusly on your own blog and craft your culture story exactly how you want it to be told. 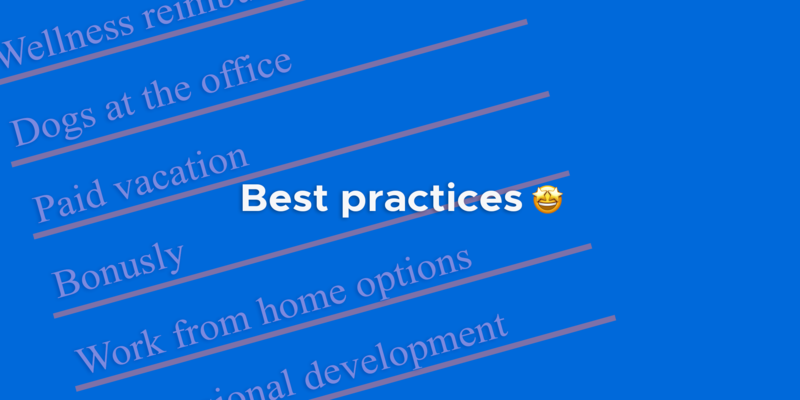 Give additional insights into your culture by highlighting the unique ways that your company uses Bonusly. Give talks about your culture at events and conferences, mentioning how you use Bonusly as an example for your industry peers to follow. Speaking at events will establish yourself and your company as culture role models. Have an idea for a culture-related talk? We’d be happy to help you turn it into reality. Reach out on Twitter or email us! Hopefully these ideas give you some inspiration for demonstrating that culture is an important focus for your company! We want to help you make the most of Bonusly, so please let us know if there’s anything we can do. 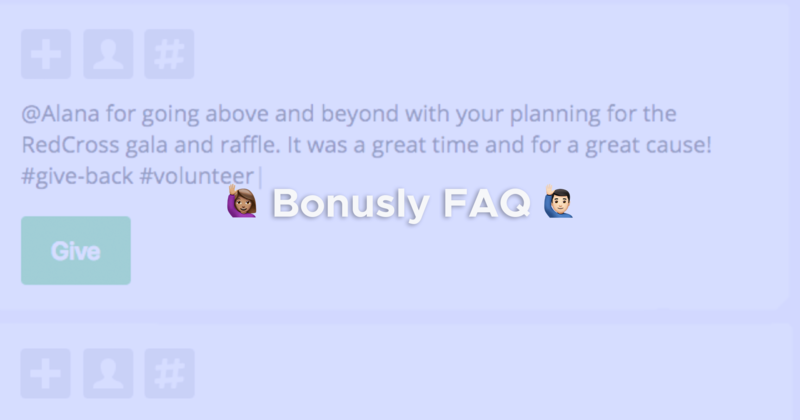 And if you’ve talked about Bonusly as a perk, we’d love to hear from you! 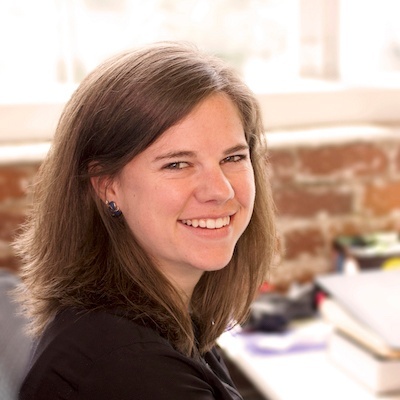 Elisse leads marketing at Bonusly and is passionate about using recognition to build great teams and strong culture. With a background in startup growth, she’s excited to reach organizations ready for change.